With summer fast approaching, maybe you are looking for fun outdoor games for kids. Why not turn this summer into something out of the future? Maybe add a little bit of science fiction aesthetic to your fun family games. 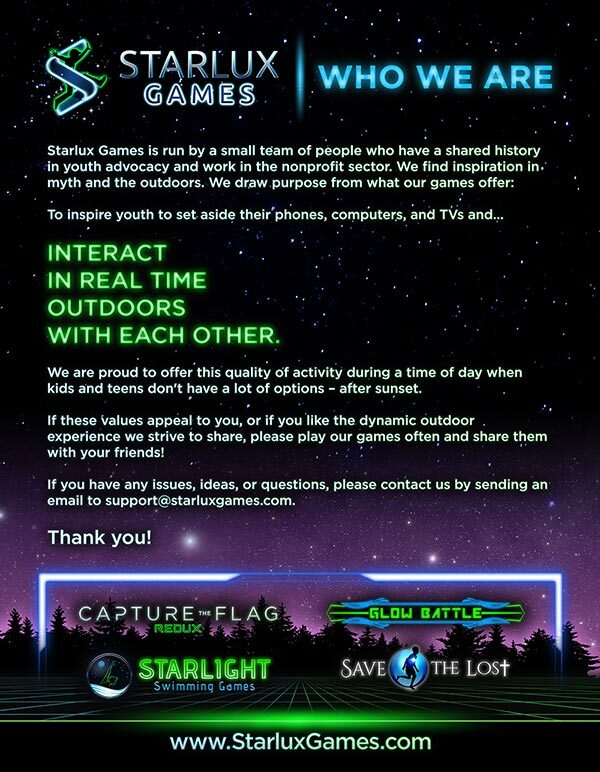 That is what Capture the Flag REDUX is all about. 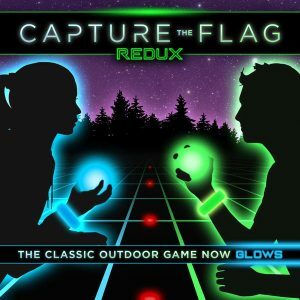 We took a classic summer activity and turned capture the flag into a futuristic game that would attract new generations. Here’s a few ideas for summer activities that involve the power of glow. Capture the Flag REDUX: Ok, ok, we had to add our own kit in here. With LED lighting and new game variations, it’s a great way to experience outdoor play. Glowing Swamp: If you happen to have a pool or water source, grab a bag of glow sticks and drop them in the pool in the evening. 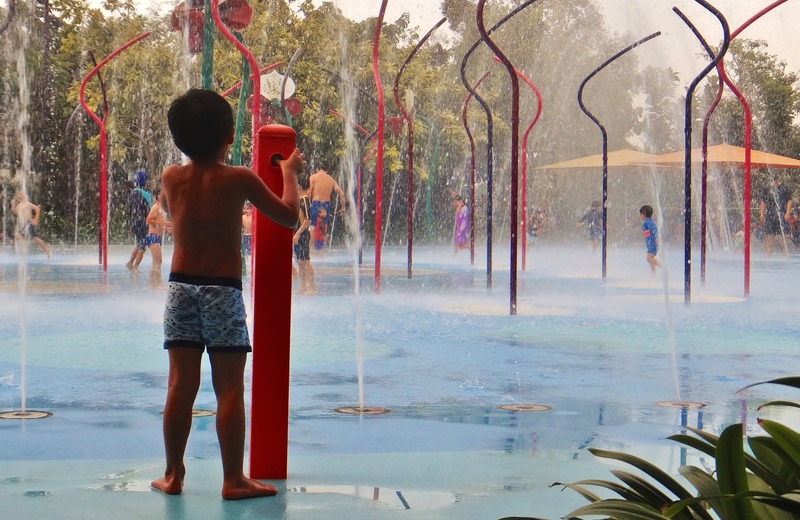 This way when your kids play water games it will add a new look to the games. Just make sure the glow sticks have no leaks in them first. Fireflies: Make your own fireflies by taking glass jars or plastic cups and dotting them with neon. With glow sticks, cut off the top of the stick and shake the materials into the cups. This will create a splattering effect and then when night comes it looks like you have your own cup of fireflies. 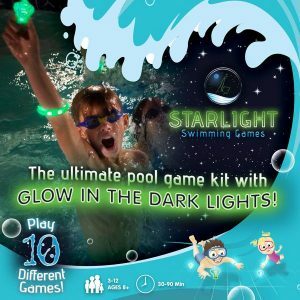 Glow in the Dark Swimming Pool Games: We have created some of the most popular and fun to play glow in the dark swimming pool games on the market.